Your destination wedding will be a thing that will be talked about for a long time. If you want to enjoy your dream destination with your family and friends and say “I do” there, there are lots of things that you should plan first. And you have lots to choose from. From white-sanded beaches, to magic forests and charming villages, you have a wide range of destinations that will suit your needs. Your dream destination wedding is just a ride away, and make sure that you include it in your luxury wedding invitations. Check these tips and find out more about the destination wedding rules! Personal preferences. You can choose your favorite destination and plan the wedding accordingly. The wedding style. You need to determine the type of place that will correspond to the wedding style. You can go for a casual beach wedding, or an elegant one in a stone castle. Budget. A destination wedding is more costly because there are accommodating and travel expenses. Since your guests are traveling for you, the expenses fall on your side. If your budget is limited, you will need to narrow down your choice to the closest places. Or, you will need to go off-season. Weather. You don’t want to plan an exotic island wedding in the middle of the hurricane season. Explore the weather conditions for different locations for the period when you plan your wedding to happen. To make sure that you inform all of your guests on time. include the weather info in your wedding invitations so they will know what type of clothes to bring. Once you have put a pin on the map, you need to find the perfect venue for your dream destination wedding. You may find a certain place the perfect one but if it does not have a venue as you like, it will be likely disappointing. The alternative is to organize an outdoor ceremony, if it is possible. This will require finding additional services, such as catering and decorating. You will want to consider all of the options before you make your final decision. Basic Invite gives you the possibility of creating your own wedding website. This is the easiest way to share the venue location and additional info with your guests. You need to send your invites as soon as possible. 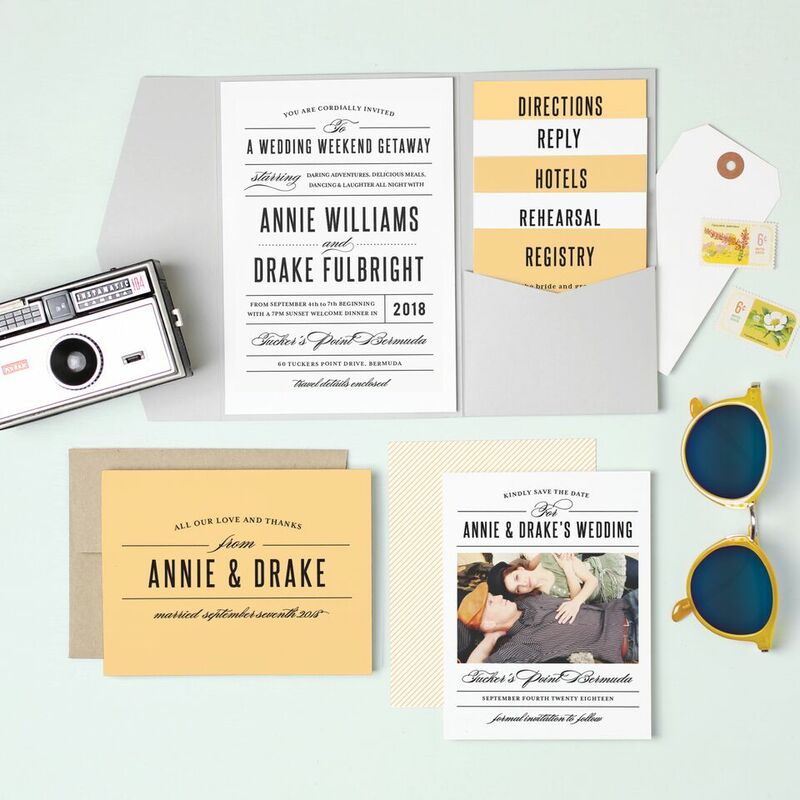 When you have all the details confirmed, it is time to print and deliver your invitations. Since we are not talking about an ordinary wedding here, the more time the better. Your guests will need time to plan their days-off and the travel. 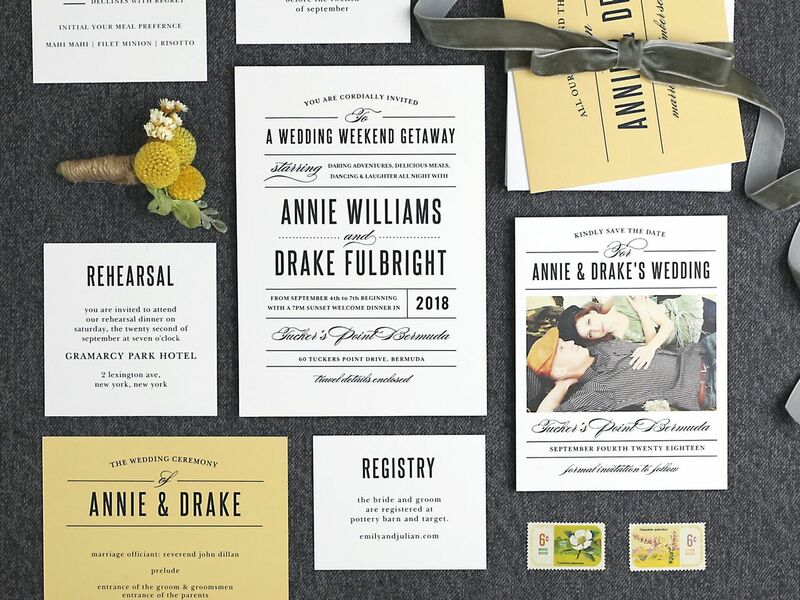 Include all of the useful information in the wedding invitations and be concise, so there are no misunderstandings. Don’t forget to style them up inspired by your destination. 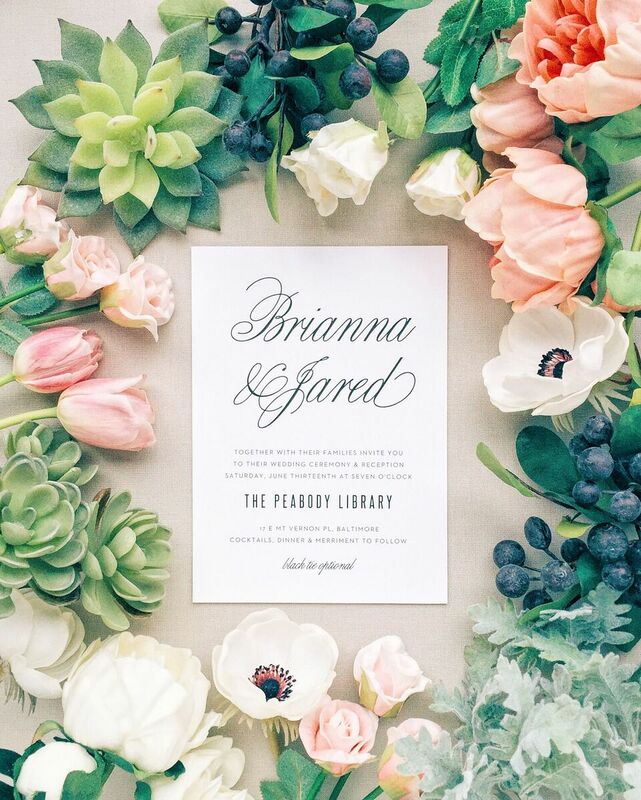 Basic Invite gives you the possibility to customize your invitations so they match your style and location.